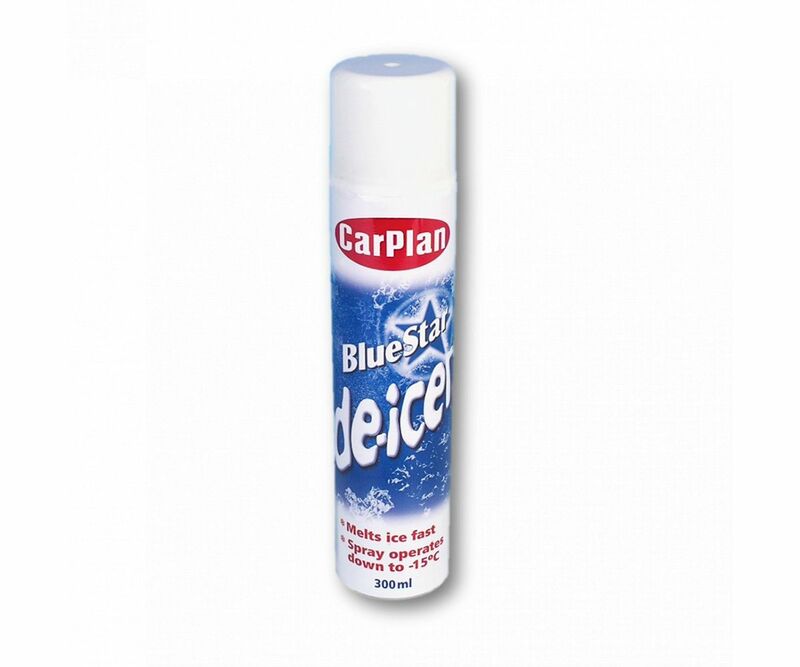 CarPlan Blue Star DeIcer is a fast acting de-icer, formulated to effectively defrost windscreens leaving a clear finish for increased visibility. Melts ice fast and helps prevent Re-freezing down to -15°C. Shake can well. Remove cap and spray onto frozen windscreens. Re-apply if not fully melted. Store in an upright position.